Last week Google organized the Google Next event, the most important event for G Suite users and as usual it was 1 week of news and announcements. 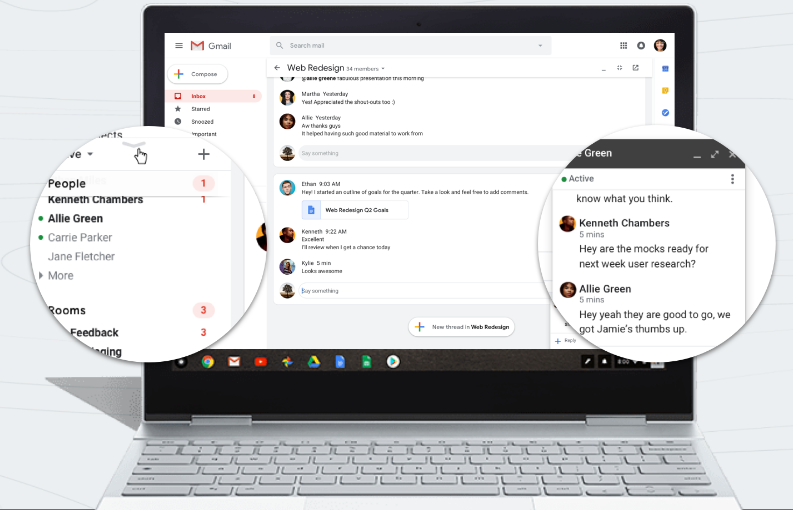 Google unveil multiple Beta programs for G Suite users, if you don’t catch them all Beta programs, you will find them here. Get more done in less time with G Suite Add-ons. Get access to Hangouts Chat in Gmail, External users access and PWE application. 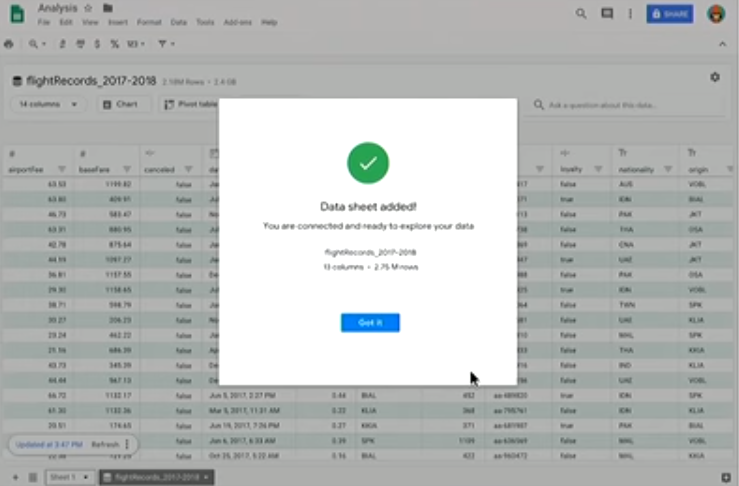 Work with billions of rows of BigQuery data with connected sheets. New integration between Sheets and BigQuery that is designed to make analysis on data stored in BigQuery very easy, with no knowledge of SQL required. Add metadata to Google Drive files and extend Google Drive capabilities for managing and searching your files. 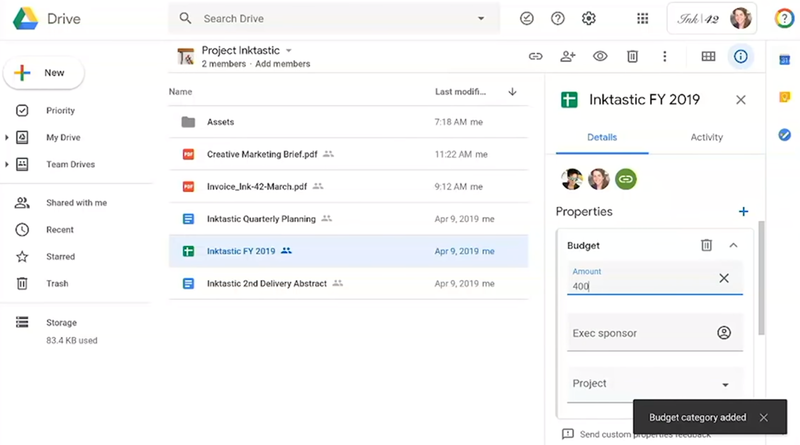 Fully integrated with Google Team Drive. 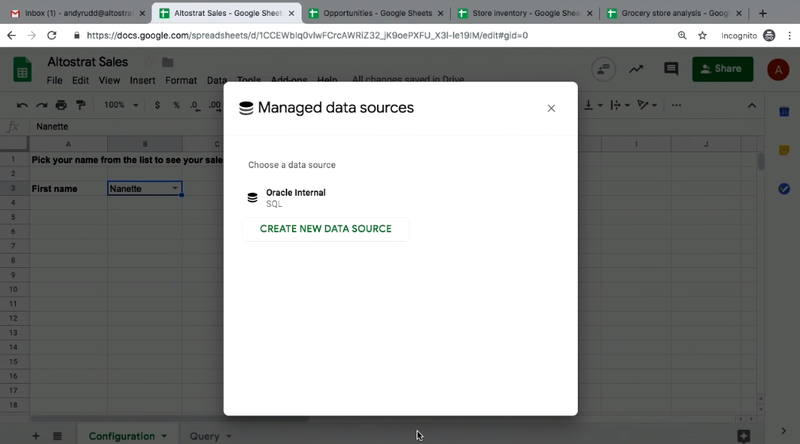 Connect Google Sheets to on premise databases securely over GCP networking directly in Sheets. Work with MS SQL, MySQL or PostgreSQL, Oracle database coming to alpha soon. 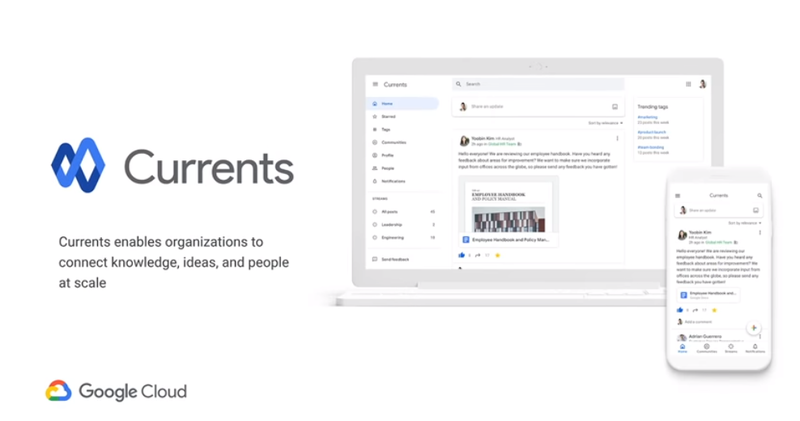 Get access to the beta of Currents the new version of Google Plus. Allow access to G Suite account for users based on IP or others parameters. Get Vault Search and Export enabled for new Google Sites on G Suite domain.